Entitled Right Shoring When Manufacturing Matters, the 2013 Spring Operations Conference, held on April19 at Krannert School of Management, will bring together industry leaders, faculty and students to discuss existing challenges in global manufacturing and set sights on new opportunities for businesses to improve their operations. The aim of the conference is to present to our students real business challenges and trends to enhance their learning experience outside of the class room. Dr. George Shanthikumar, Director of the DCMME & GSCMI Centers and Richard E. Dauch Chair in Manufacturing and Operations Management, will lead the conference. In conjunction with the conference, the Centers also sponsor an undergraduate and a graduate student case competition. The competitions, jointly organized by student leaderships from Operations & Supply Chain Organization (OSCO) and Operations Club, aim to provide students opportunities to transfer their classroom learning to practical problems and demonstrate their capability to an industry judge panel. As always, we would like to thank the generous sponsorship of our friends and industry partners for helping us make this annual event possible.  Copyright © 2017 Purdue University. All Rights Reserved. An equal access/equal opportunity university.